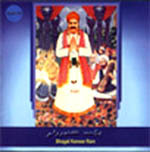 Bhagat Kanwar Ram is one of the oldest Sindhi Album recorded in the british era. 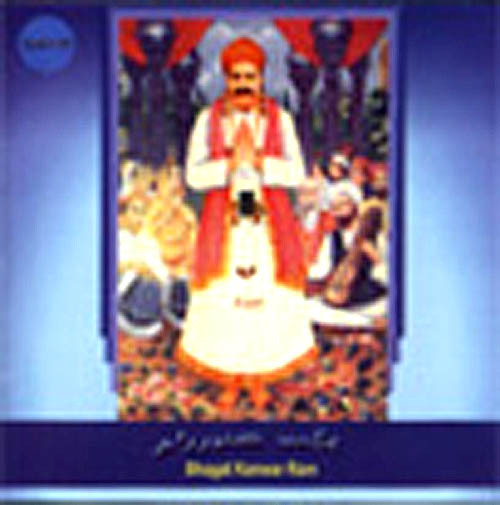 We are fortunate enough to hear that soul satisfying original voice of Bhagat Kanwar Ram in this Album. Post Box No. 10, Ward 4A, Adipur, (Kutch) - 370 205, Gujarat-India.